Autumn Williams is the Campus Pastor for UPPERROOM Denver. She and her husband, Justin, were dramatically impacted by the UPPERROOM community and culture upon first visiting in the spring of 2010. They both plugged into the prayer room, and have served on prayer sets for the past eight years. In January of 2014, they left Dallas with a small team of others to help plant UPPERROOM Denver, serving as volunteer leaders for the prayer room, teaching team, finance team, and executive team. Autumn has a Masters in Public Administration and experience in overseas missions, victim advocacy, communications, and writing. 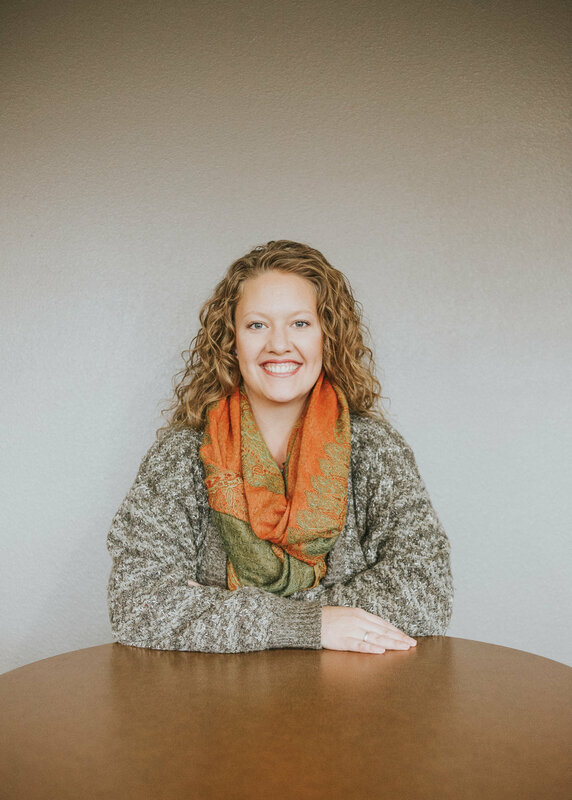 She was hired as Campus Pastor in January 2018 and oversees the staff, operations, and ministry teams at UPPERROOM Denver, as well as serves on the UPPERROOM Global Board. Michael Goude is the Prayer and Worship Pastor at UPPERROOM Denver. He has been leading worship for 15 years. Michael attended seminary at Christ For The Nations Institute in Dallas, Texas for two years and served on staff at UPPERROOM Dallas since 2015 before moving to Denver in August of 2017. Michael oversees more than 40 prayer and worship volunteers that serve in the prayer room throughout the week. Michael and his wife Jessica have three beautiful children, Sydney, Zoe, and Judah. Michael Miller & Lorisa Miller are the Founders and Senior Pastors of UPPERROOM Dallas and the Directors of UPPERROOM Global. Michael and his wife Lorisa started a prayer meeting in a small upstairs office space overlooking downtown Dallas in April of 2010. From that “upper room” prayer meeting, God birthed a movement of prayer and worship in Dallas that continues to grow to this day. Thousands have been impacted by UPPERROOM Dallas as people from all over the region gather to worship and pray morning, noon and night. UPPERROOM’s have since been planted in cities across the United States and internationally. The Millers are passionate about building vibrant community marked by the presence of God and encounter. Michael has been in full time ministry since 2001. Michael and Lorisa have four beautiful children (Hannah, Salem, Freeland, and Truman).